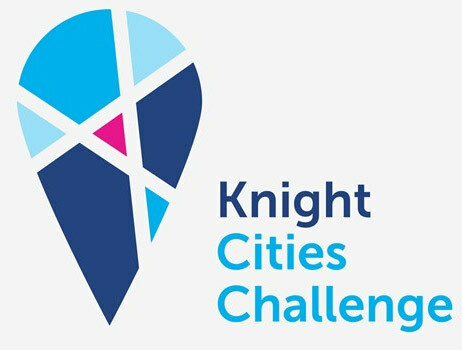 Knight Cities Challenge is an awesome opportunity for the great people of Charlotte to make an impact on their community. Winners will share in $5 million. Maybe you’ve heard of Queen City Quiz Show. It is a mobile quiz show that will “enlighten and challenge diverse communities with questions about the city from the trivial to the pertinent and controversial.” It won $85,000 last year and is led by the one and only Matt Olin. If you’ve been debating whether or not to enter your idea, do it! We will host an info session at Hygge Tuesday, November 1 at 6 p.m. Register for the info session here. Remember, you don’t have to be an experienced grant writer. You just need a good idea and a plan of action. The info session will be led by Charles Thomas, the Charlotte program director. If you haven’t met Charles yet, you need to. He spoke at August’s Illuminate — one of, if not the biggest, Illuminate yet. Finalists will be announced in January and the winners will be announced in the spring. Then it will be time to put the ideas into action! Apply here. The deadline is November 3.